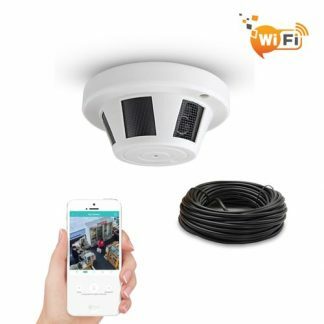 Either you are trying to improve your home security or investigating a loss case in your business, you will need more than just conventional CCTV cameras. 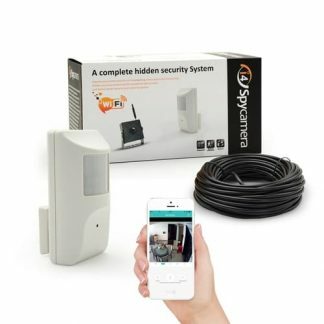 The hidden security camera can be a powerful add-on tools and deliver great value in your security system. i4Spycamera dedicates to developing hidden security camera to improve security in an unusual way. 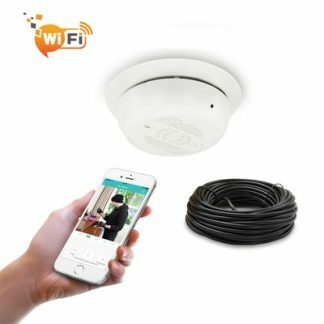 With nearly 14 years experience in CCTV industry, i4Spyamera is able to design and produce the hidden security camera working in 24/7 for forensic investigation or home security improvement. 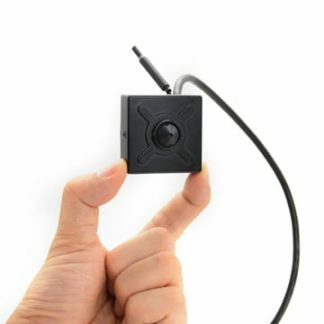 i4Spycamera is the sub-brand operating by GOLBONG TECHNOLOGIES. One of our client’s home was invaded when he was on the vacation. The burglars simply bypassed his CCTV system avoiding the camera shooting direction. The burglars weren’t even bother to unlock the vault, they just got the strongbox from the wall. He said what if he had a hidden camera recording in the house. In that moments, we understood the hidden security camera is not only for “spy” purpose but also can fight the criminal in an unusual way. We put up a special team in GOLBONG and start working on hidden camera using our IP surveillance technology. The night vision was the first challenge, because the pinhole lens is so small and short, we have developed a special infrared cut filter. Now most of our hidden camera are night vision compatible. At i4Spycamera, we think the customers experience is such important. We also understand the technology could be confusing sometimes. You can always contact us to provide the demo before you decide to order from us. We are confident in our products, which why we offer 2-year guarantee. If you are unhappy with the products, you can return it to us within 30 days.